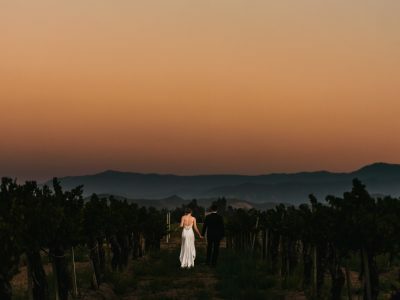 When most brides and grooms choose a destination wedding in Temecula they usually opt for one of the popular vineyards in Temecula wine country. 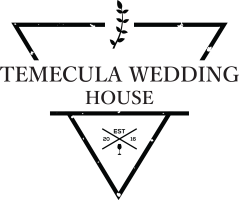 However, there are many other wedding venues in Temecula that are just as amazing, and that is what Andrew and Janet discovered when they accidentally stumbled upon the city of Temecula. 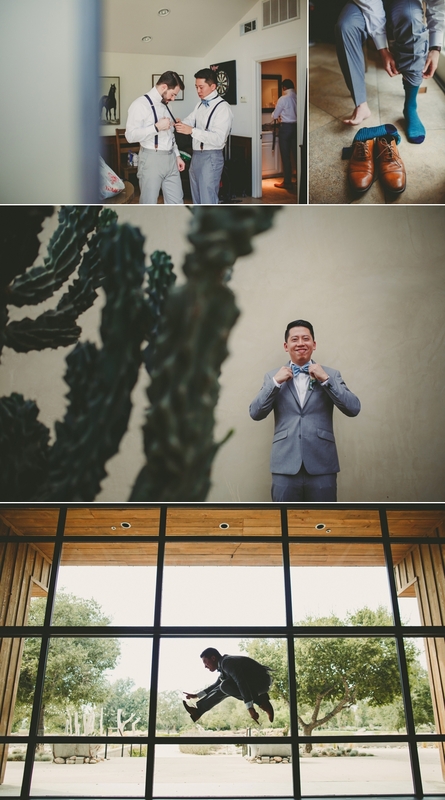 When this engaged couple from Texas were traveling through Southern California they made a random stop in Temecula and instantly fell in love with the area. 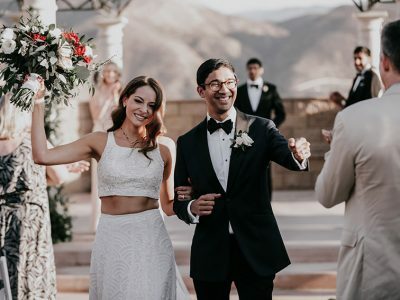 But even though they enjoyed sipping on some reds and whites in Temecula wine country they were not making a connection to the area in terms of a perfect wedding venue. Eventually, they would come across an equestrian park in the area and the rest, as they say, is history. But we will let the bride and groom tell you more about it! Enjoy! 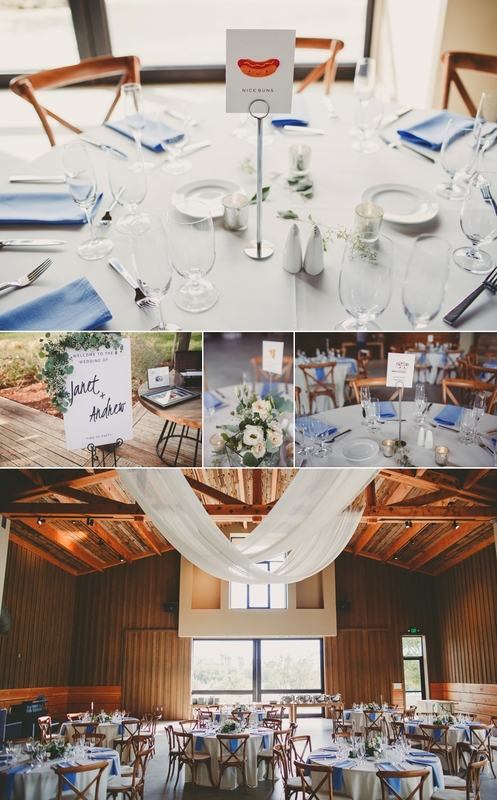 Galway Downs: What Made You Choose This Temecula Wedding Venue? Great question! Before we get to the meat & potatoes of why we chose Galway Downs as the wedding venue, there’s some context you might need to know. We are from the great state of Texas. We also currently live in Texas. We have zero ties to California, much less Temecula. So yes, we’re random as hell. Spontaneous. But we suppose there is a method to the madness, purpose to the chaos. Freshly engaged, we were on vacation to California last December, and we stumbled into Temecula on our road trip from San Diego to Los Angeles. In our starved stupor to find the nearest In N’ Out, we found ourselves in the heart of So-Cal wine country. 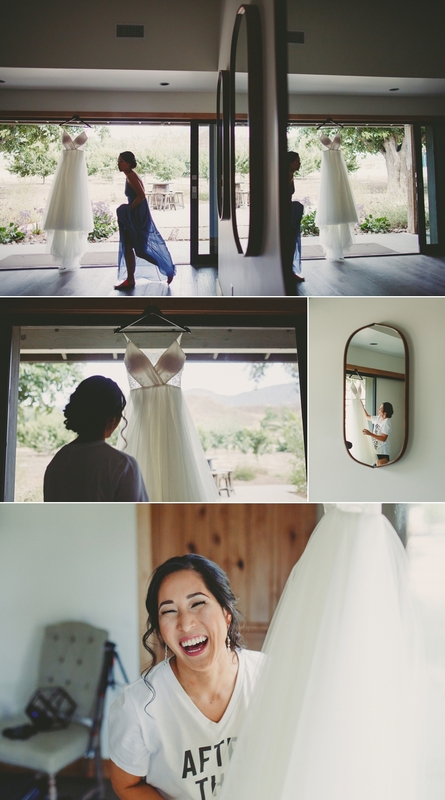 Wineglass after wineglass, laugh after laugh, & wedding venue after wedding venue, we realized that we loved Temecula. 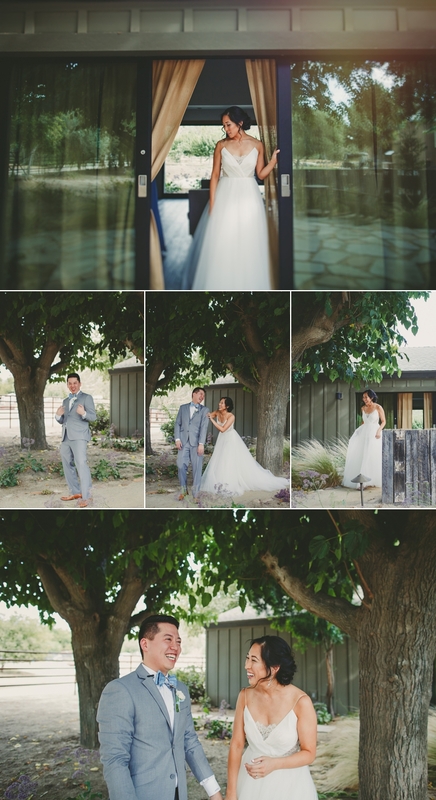 Our favorite Temecula wedding venue ended up being Galway Downs, an equestrian ranch, as it offered a perfect blend of natural beauty and rustic charm. Said another way, Galway Downs offers the most beautiful property in the Temecula area. Trust us, we visited many, many, many of the wedding venues around. On top of that, Galway was now managed by Wedgewood Weddings, which offered packages that were both all-inclusive and customizable at the same time. Faith. Family. Friends. 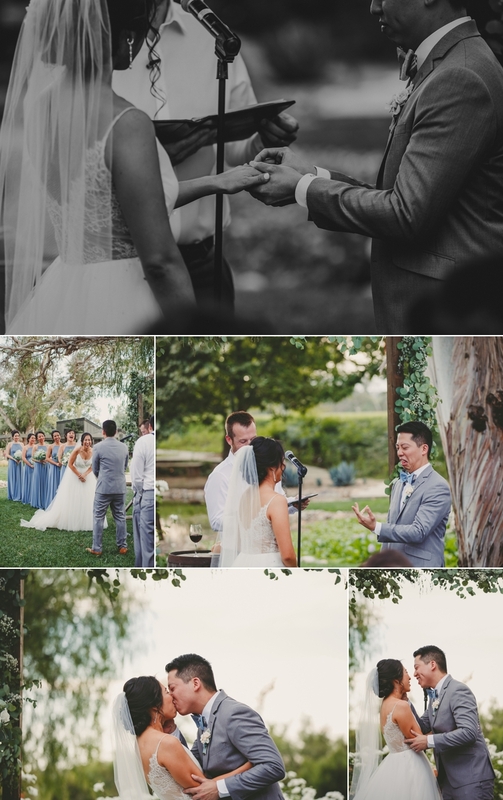 From the opening moments to the recessional, these three themes were interwoven into every detail of the wedding ceremony. As Janet walked down the aisle with her father, Merrie, one of the bridesmaids, soulfully sang Brook Fraser’s “Hymn.” Coupled with the raw emotion on Janet’s father’s face as he symbolically gave her away, the opening moments were powerful & amplified by the presence of faith, family, and friends. After the processional, a dear friend begin with a reading from the officiant was a friend who knew the couple and their relationship quite well. He started with 3 descriptive words that the bride & groom had secretly provided the officiant. Janet described Andrew as a Leader, Generous, and Thoughtful. Andrew described Janet as Playful, Persistent, and Magnetic. Soon after, Janet & Andrew shared fiercely passionate wedding vows that they had written themselves. 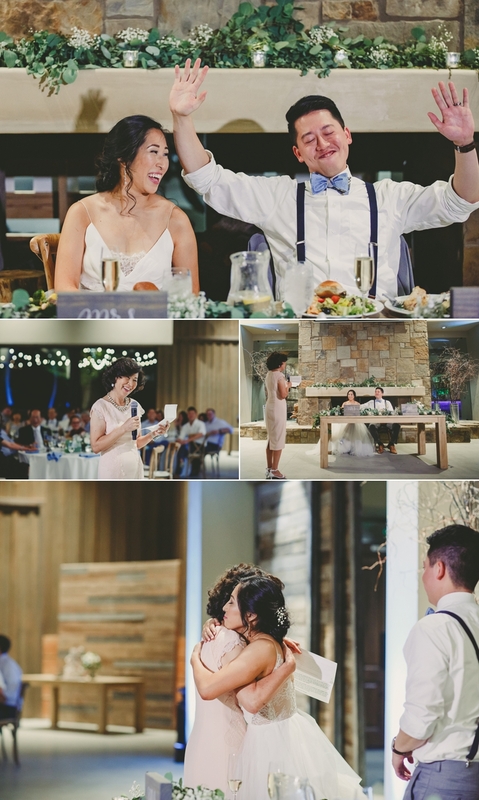 Andrew’s vows were an oddly provocative mix of self-deprecation, heavy breathing, and raw emotion, while Janet’s vows gave you goose bumps and made your eyes sweat with her eloquence and sincerity. The couple then proceeded to partake in communion & prayer. Concluding the ceremony with what can only be described as an aggressive kiss, the newly married couple frolicked and pranced down the aisle to the euphoric tones of Marvin Gaye. Did You Have First Dance? First Dance. Our first dance begin with a simple sway to the falsetto of Jamal Moore* that eventually culminated in a sweaty, sizzling whirlwind of hip hop. No seriously. Using a money mix of 32 songs, where we awkwardly attempted to display the evolution of hip hop dancing from the 80’s until now. From MC Hammer to Beyonce, we did the Humpty, Tootsie roll-ed and Dougied till we about collapsed. 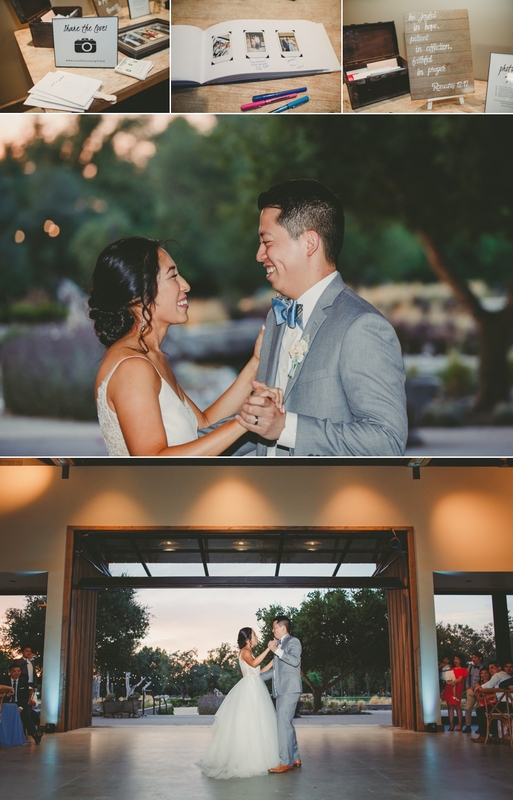 * First dance song was the Jamal Moore’s cover mix of Major – This Is Why I Love you & Joe Cocker – You are so beautiful. Click it. You might get pregnant after listening. 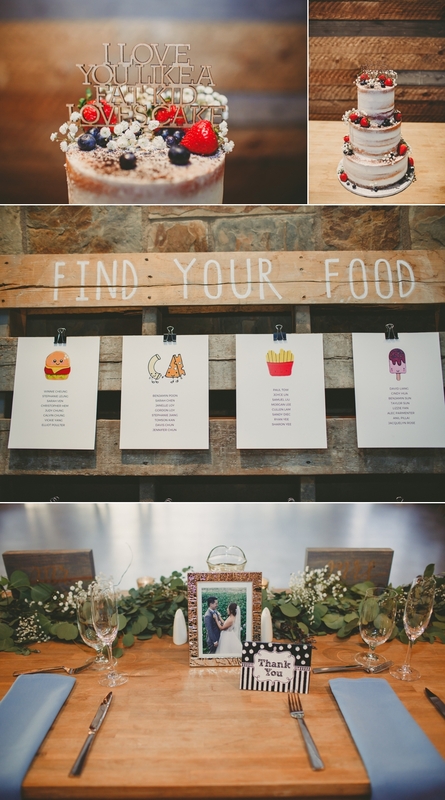 Guestbook/Photobooth. We used an Instax printer, which is essentially an instant printer that will print out a polaroid of any photo from your phone. After taking a selfie or using another photo from the wedding, our guests printed out polaroid snapshots of themselves, pasted it into our guestbook, and signed a note underneath. On top of that, this Instax printer functioned as a mobile photobooth for the rest of the night, where guests could take goofy, serious, and glamour selfies any time and take home polaroid print-outs as tokens from the night. Candy Bar. We had buckets of favorite candies for our guests, filled with a seemingly endless supply of what some of our guests described as cocaine or meth. But if anyone asks, they were buckets of sour belts, sour patch kids, gummy bears, sour worms, peanut m&m’s, and assorted Kit-Kats. Actually yeah, let’s go with that last description. Father-Daughter Dance. Janet and her father danced tenderly with one another to Ben E. King’s “Stand By Me.” About 3 minutes into this sweet scene, these two troublemakers damn near cracked the dance floor with their emphatic moves to LMFAO’s Party Rock Anthem. Garter Toss. 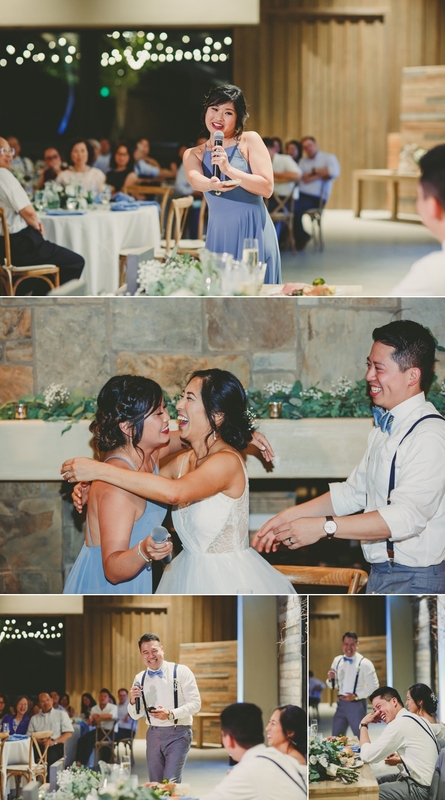 As the sultry beats of Ginuwine’s “Pony” echoed throughout the reception hall, Andrew rhythmically made his way across the dance floor, where a nervously giggling Janet sat. After one too many pelvic thrusts into the air, Andrew finally did his best Magic Mike impression and slid under Janet’s dress to claim his prize. Get your mind out of the gutter, he was just awkwardly trying to find the garter. 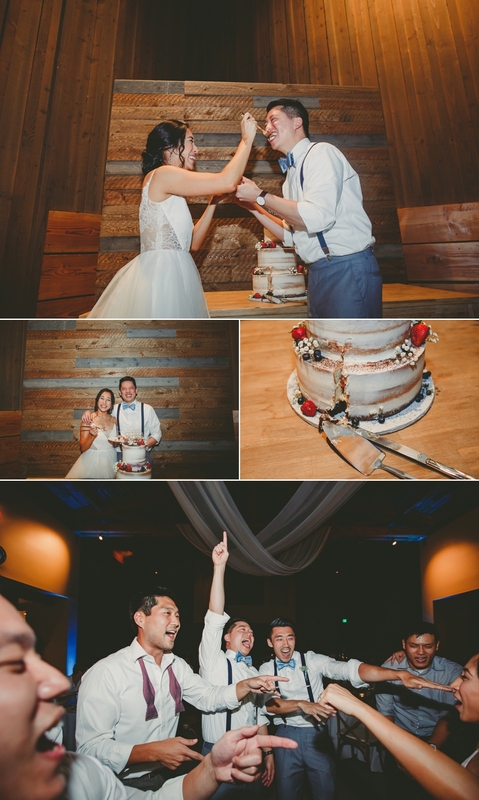 But behold, instead of pulling a garter to toss, he instead pulled out a gleaming, golden, WWE championship wrestling belt. 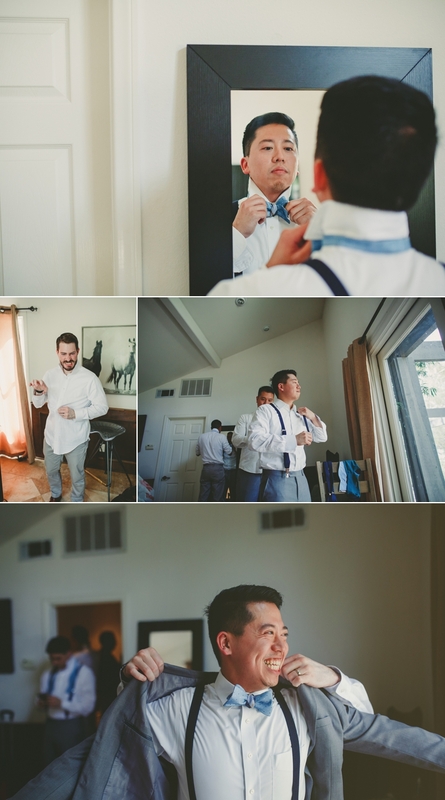 Contrary to your typical garter tosses, the unmarried men begin boxing each other out for the belt, instead of slinking away in the shadows from the usual fear of marriage. 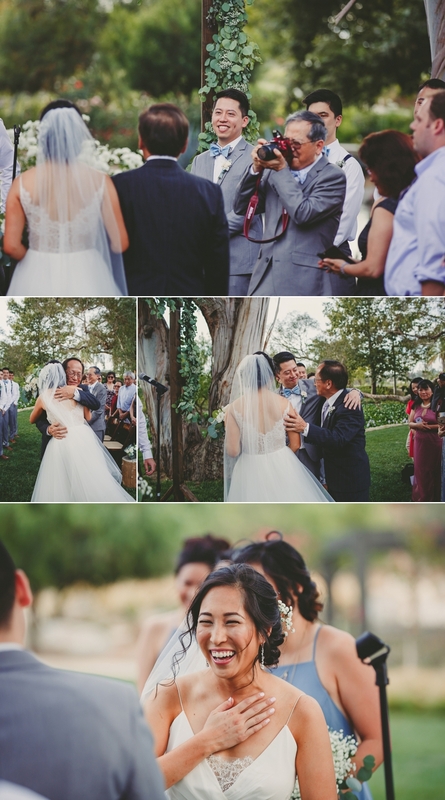 Our Temecula wedding DJ was quite good & responsive to our likes/dislikes. He was incredibly helpful in planning the wedding, and he made us really realize & appreciate how important a DJ is to the wedding. He played exactly what we wanted, which was a mix of 80’s, 90’, early 2000’s, and current hip-hop & R&B music, and he was the perfect emcee, as he kept the flow going & added spice when needed. Andrew: My most memorable moment were the exchanging of vows that Janet and I had written for each other. In a matter of minutes, I was able to : (1) bare my heart to the love of my life, (2) hear that same very soul affirm her love to me, and (3) share that moment with our closest family and friends. 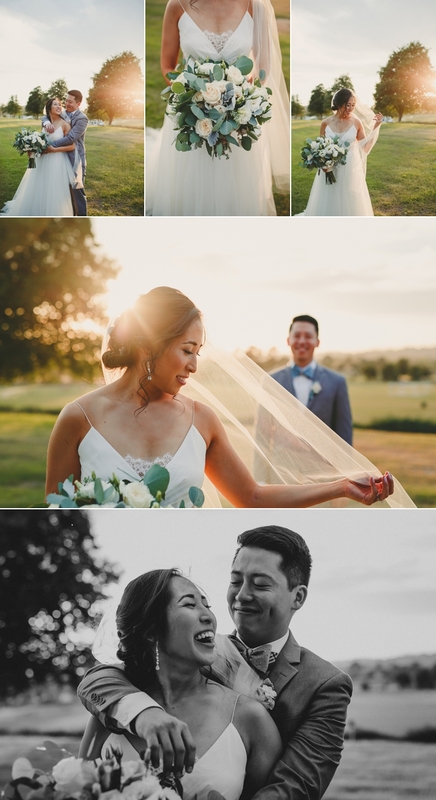 Janet: When Andrew and I finally had a peaceful second at the sweetheart table during the reception, we were able to just take in the sights, the sounds, and the moment that was our wedding. I thoroughly enjoyed observing all the laughter, dancing, and nonsense that spread across the room. There’s something about having all your loved ones come together that makes you melt. Well. 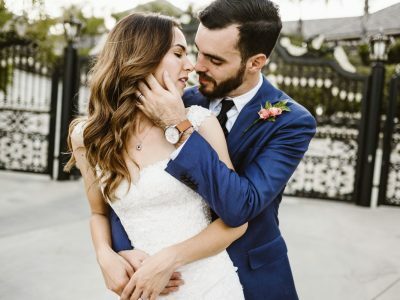 As a Texas couple planning a wedding in Temecula, California…..the hardest challenge was probably wrangling & pinning the ADHD-groom down and getting him to engage & contribute to the wedding planning, which yes, had nothing to do with the distance. In all seriousness though, the most challenging part was really organizing the big picture. It’s easy to get lost in the weeds of decorations, flowers, bridesmaid dress choices, etc., but having a structured, overall game plan to keep things moving along was key. What Advice Would You Give To Other Brides On Their Wedding Day? Put the whip, the hammer, and the pen down. As soon as you wake up on this day, no amount of planning, logistics, and last minute worrying is going to change anything about your wedding on the day of. 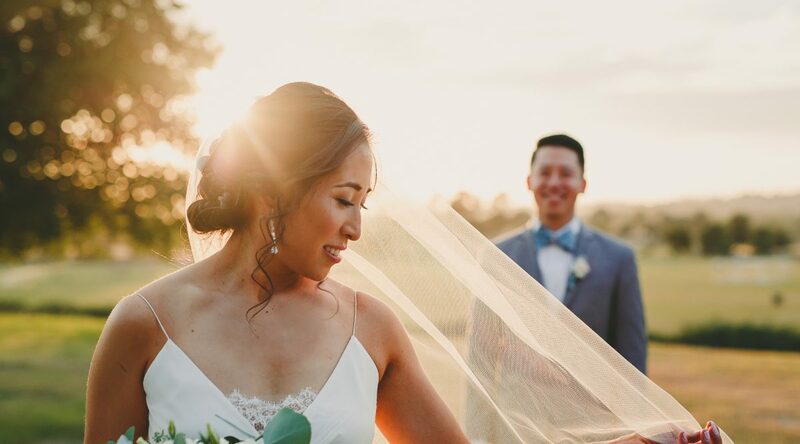 You have blazed a trail of thoughtfulness, problem-solving, and creativity in the months & days preceding your wedding day, and therefore now, you should trust in all the hard work you & your groom have done up to this point. 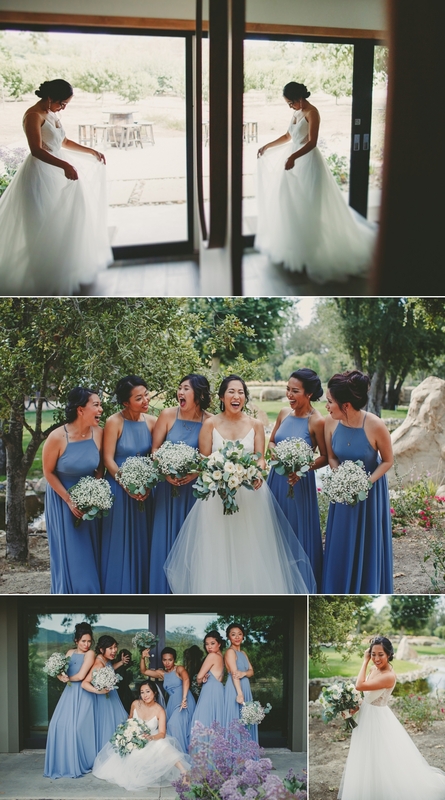 Lean heavily on your coordinator, groom, and wedding party for any last minute concerns, but just breathe, relax, and smile. Your wedding day is a chance for you to be loved, to be pampered, and to simply be in the moment in this most precious day. 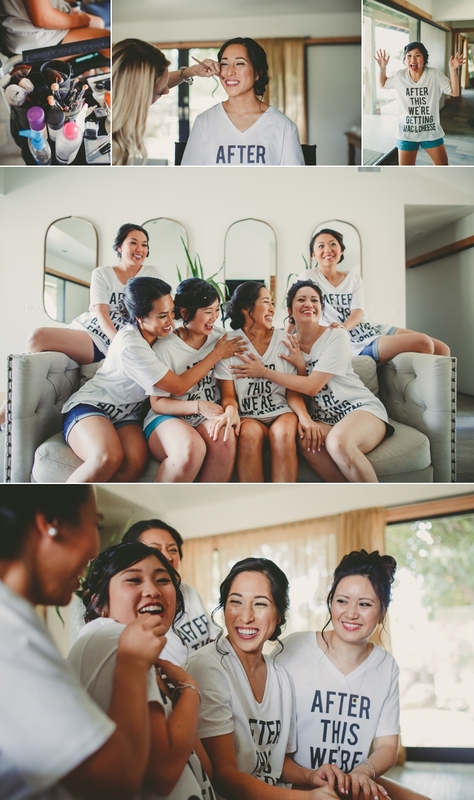 Enjoy the laughter, indulge the tender, intimate moments with your best friends as you get ready, and appreciate every second of the entire day, because trust me, it passes by so fast, like all the best moments in life do. 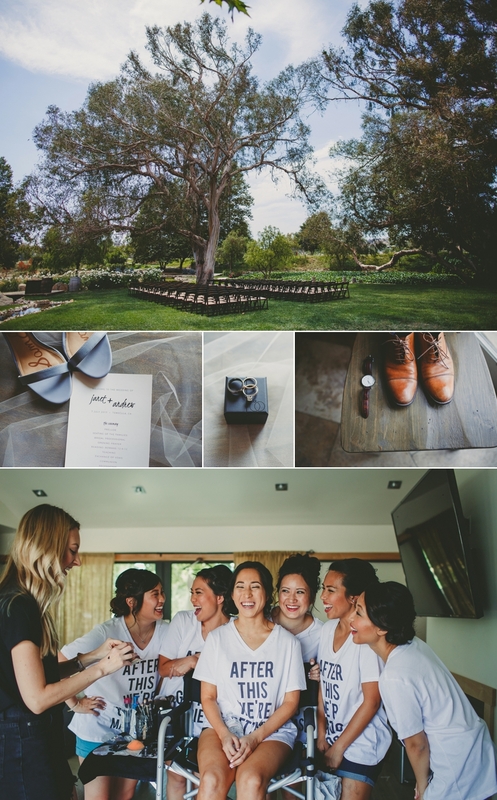 Those interested in seeing more real weddings in Temecula can check out our recent feature of a wedding at Europa Village winery or these wedding photos at Mount Palomar Winery!